Master Masons, its easy to become a Sciot! 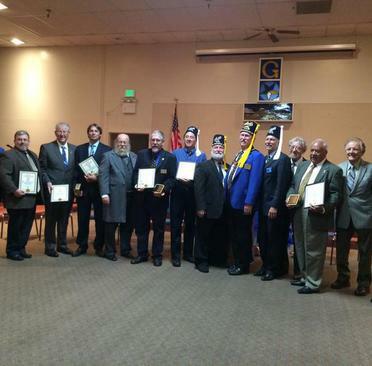 ALL Master Masons in good standing are eligible to join a Sciot Pyramid. 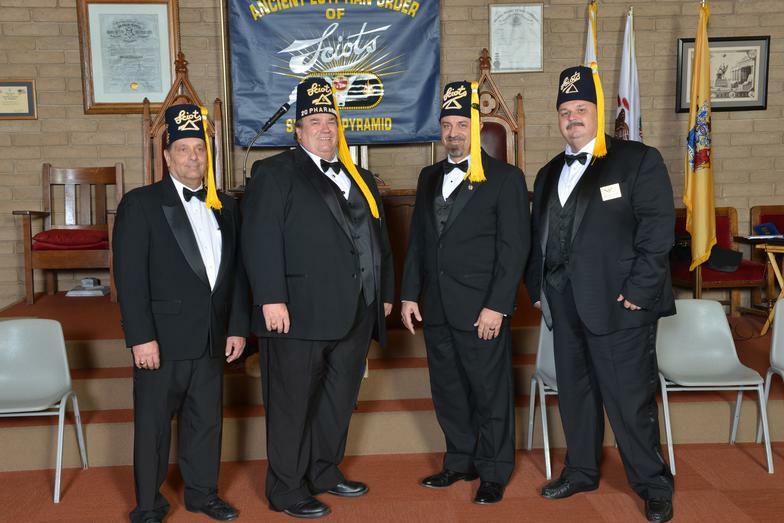 Interested in Starting a new Pyramid or Sciot Club in your Blue Lodge? We make it easy! 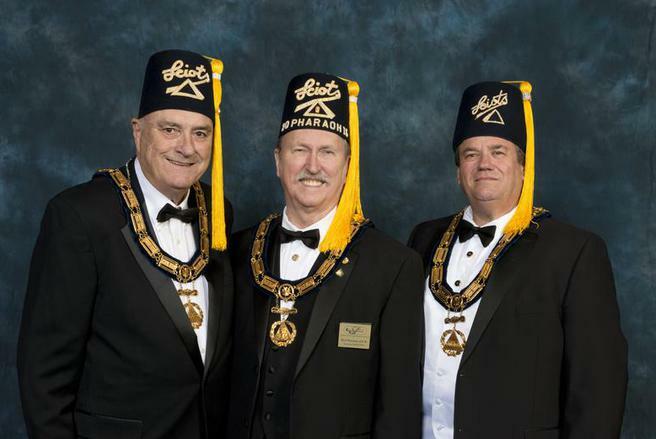 Complete the following form to receive a Sciot Club Application Kit for your Blue Lodge or schedule a presentation from your local Sciot Pyramid.